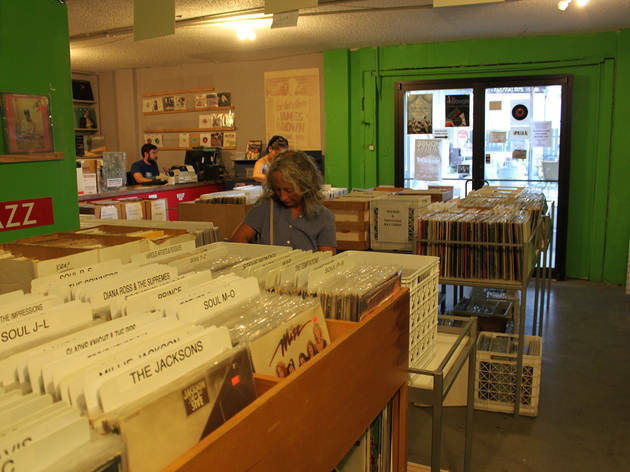 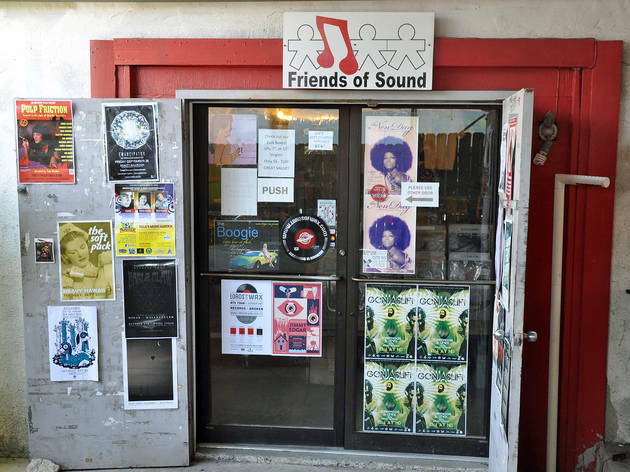 The entrance to Friends of Sound is hidden in an alley way that runs parallel to Congress Avenue, but this tucked away record store is worth searching out. 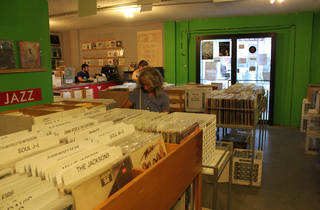 Inside, you'll find stacks of dusty used records, some labeled with helpful genre information. 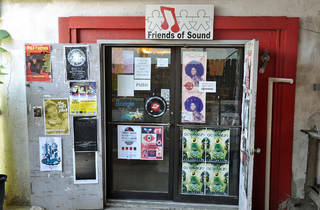 You'll pay a bit more for the more obscure releases being offered, but this might be the only shop in town carrying them.